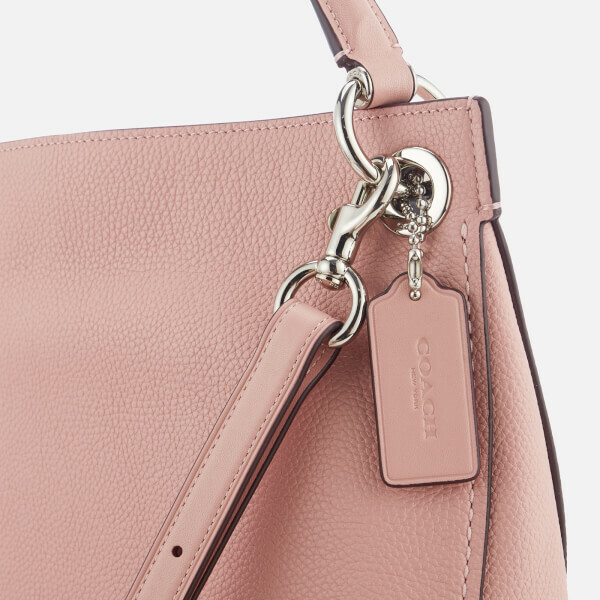 Women's hobo bag from New York-based label, Coach. 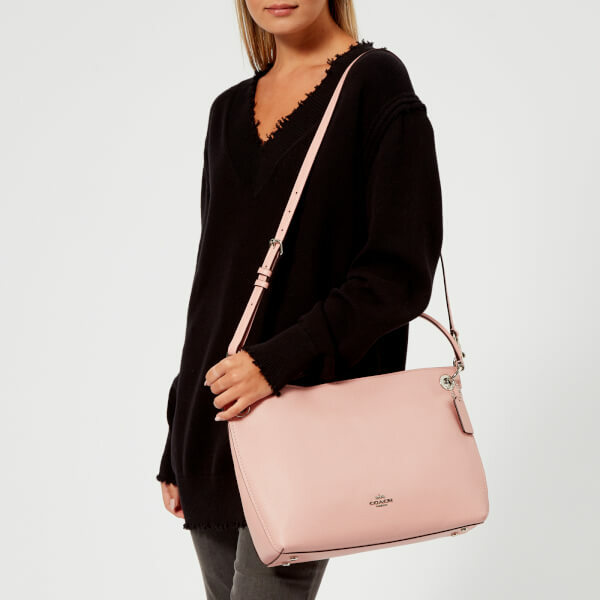 Crafted from polished pebble-textured leather with a slouchy silhouette, the 'Clarkson' design showcases a concealed magnetic closure and a lined main compartment with internal zip and slip pockets for convenient storage. 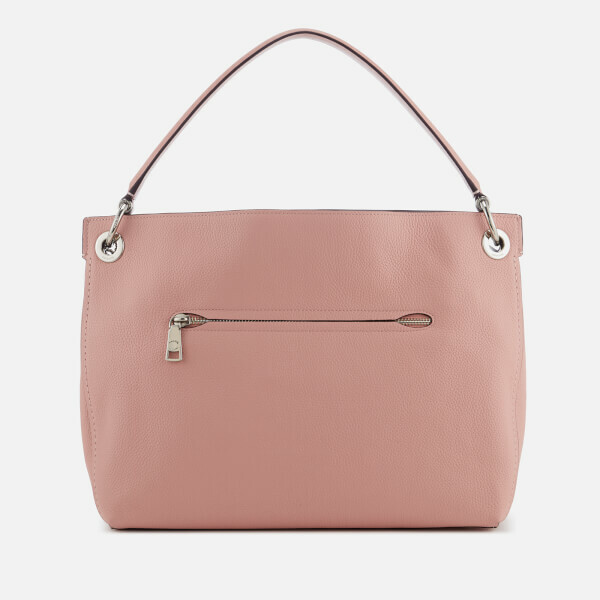 A leather top handle and an adjustable, detachable shoulder strap with dog-leash clips offer multiple carrying options. 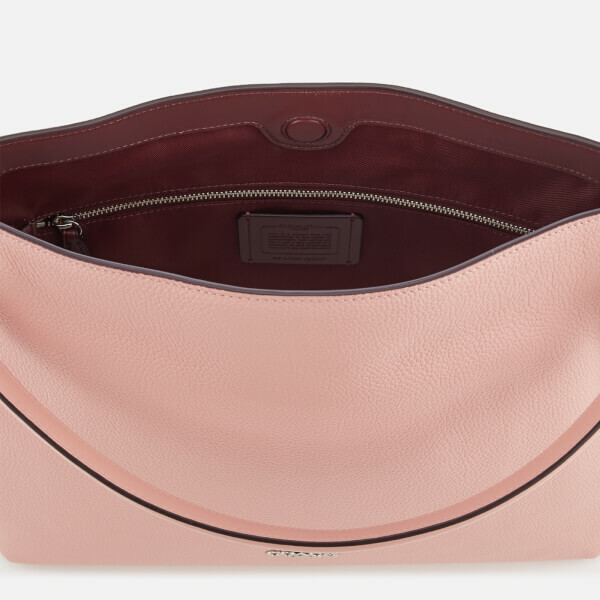 Features an exterior zip pocket to the rear. 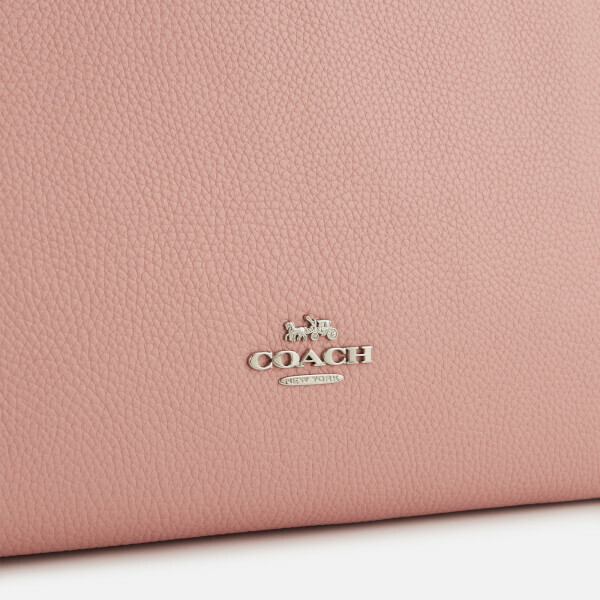 Complete with silver-toned hardware, signature Coach branding and a removable embossed logo tag. Protective feet at the base. Dimensions: H: 24cm x W: 31cm x D: 11.5cm. Handle Drop: 14.5cm. 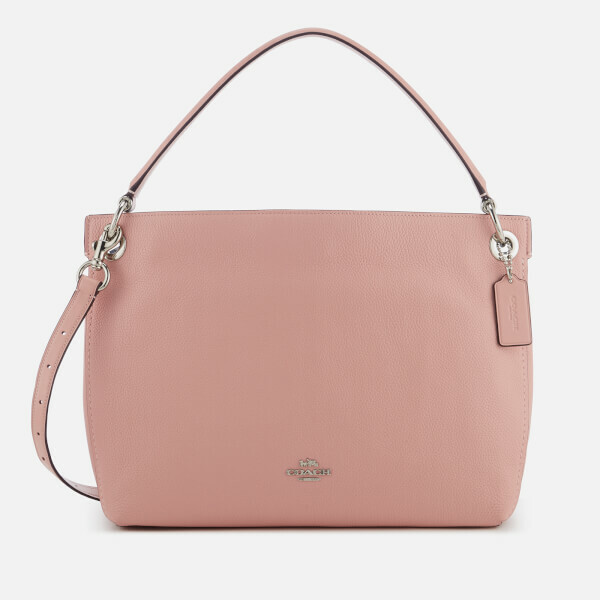 Strap Drop: 51cm.